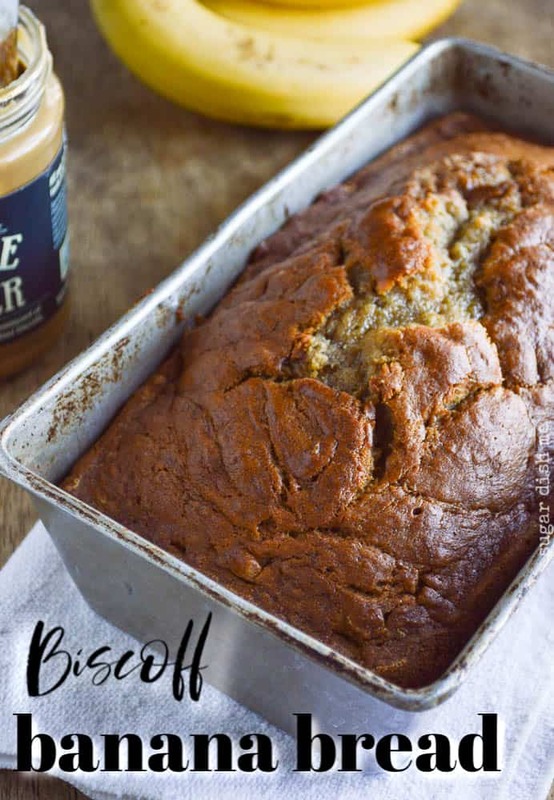 Biscoff Banana Bread is a cookie butter twist on a classic and simple banana bread recipe. Directions for making 2 small loaves or one large loaf are included! An oldie but a goodie! I wrote this recipe in April of 2013 originally. 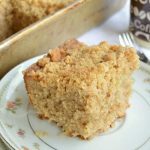 I took some time to update the photos in 2018 and re-tested the recipe to add a bake time for a large loaf pan, but this is still the same great recipe it was 5 years ago. So by now you guys all know my words to live by: If you can read, you can cook. And it’s true!! 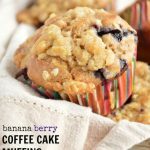 You can turn out some pretty freaking amazing food just by following a simple set of instructions. 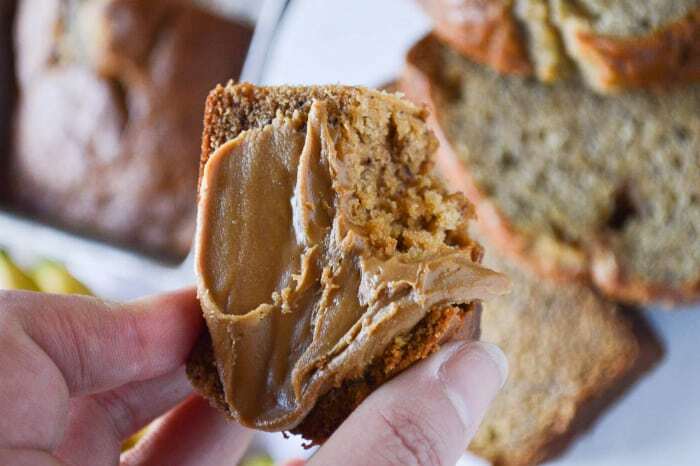 This Biscoff Banana Bread is no different. When I was little I used to sit on the kitchen floor and spin my mom’s Lazy Susan (Did your mom have a Lazy Susan? I thought that thing was so cool– like a secret corner cabinet full of things that my mom only sometimes used. And who was Susan? I think I’d be slightly peeved about that Lazy Susan label…) round and round looking for her stack of cookbooks and that little orange box of baking soda. Banana bread was the very first thing I ever learned to make by myself. I was 9. 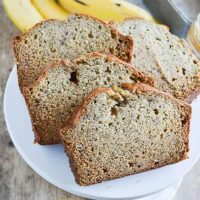 I used to spread the ingredients across the kitchen counter and talk to my imaginary audience while I narrated my own cooking show because apparently I thought the world needed more banana bread on the regular. In retrospect, my mom was much cooler than me because if I found Evan sifting through my kitchen unsupervised and playing with the oven I’m pretty sure my head would spin around and my voice would resemble that weird kid’s talking finger voice in The Shining. That banana bread recipe has never ever failed me. It is the simplest of recipes, memorized from a long-ago published church cookbook (little gems of awesomeness those books are), and I have successfully adapted it to suit me about a billion times. Obviously there’s the classic version that uses all butter. 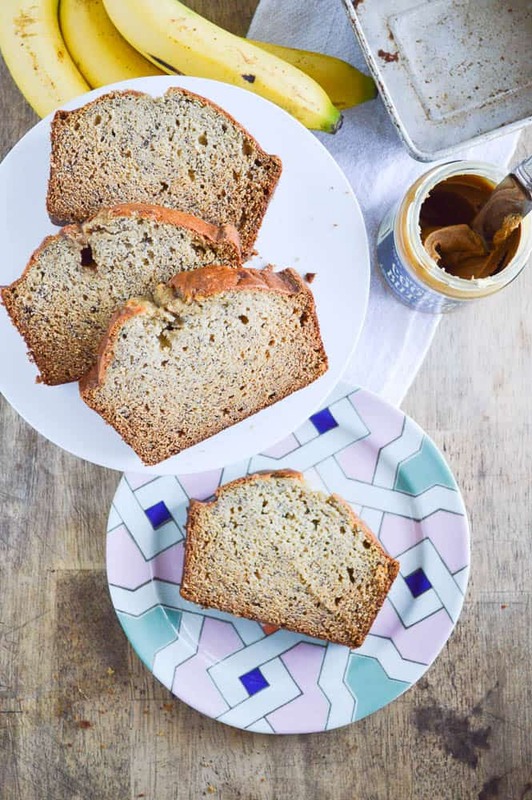 But there’s also this Healthy Pumpkin Banana Bread which is another variation. Sweet Potato Crunch Bread was also based on that recipe! 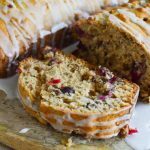 Cranberry Pecan Banana Bread is yet another adaptation and it has a glaze! This version calls for Biscoff Spread which is one of those ingredients I love to buy and then get stumped on what to do with. Besides dunk pretzels in it I mean. Pairing Biscoff (or cookie butter if you are at Trader Joe’s) with sweet ripe bananas is a good plan. If I’d had this stuff available to me at age 9 I might have been a serious force to be reckoned with. Pre-heat the oven to 350. 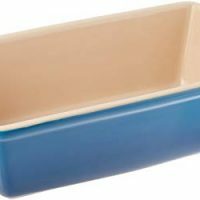 Butter two 8 X 4 1/2" or one 9 X 5" loaf pans. 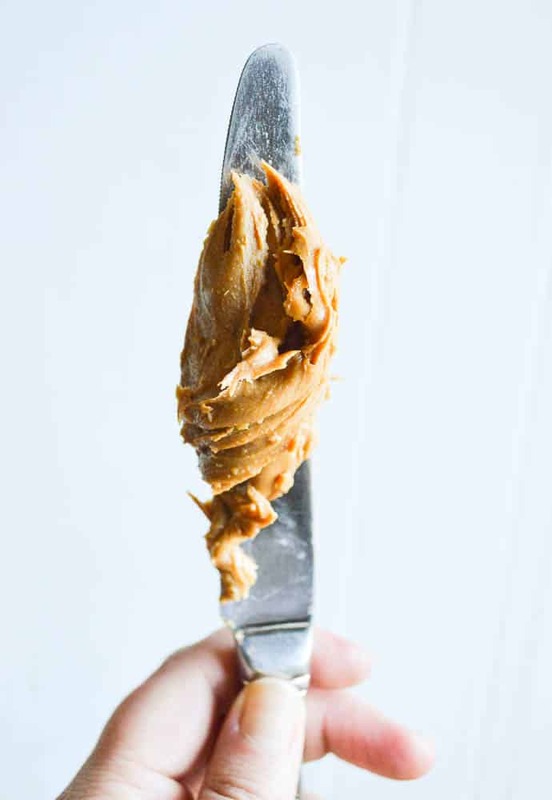 In a large bowl cream the butter and Biscoff Cookie Butter Spread. Add the sugars. Slowly beat in the eggs. Then add the vanilla. Dump in the flours, baking soda, and salt. 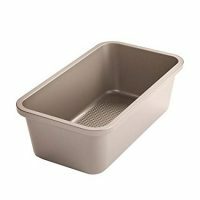 Divide the batter evenly between the two prepared loaf pans (or one large loaf pan) and bake. Smaller loaves will bake in about 30 minutes but check at the 25 minute mark. A toothpick inserted into the center should come out clean. 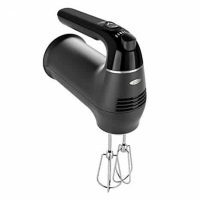 If you are baking a large loaf bake time is closer to 50 minutes; check at 45. Let the loaves cool for at least 5 minutes (or completely) before turning them out of the pans. This looks wonderful. I have no idea what biscoff spread is, or where to find it. Cookie butter? Don’t know that either. How did you turn out to be such a cook with me as your mom? Recessive gene, I guess. I remember that banana bread thing, and I think I must’ve supervised you once or twice, didn’t I? I can’t imagine letting Evan near the oven either! What can I say? A different time? Who knows, you survived! MY MOM WORKED EVENINGS AS A WAITRESS!!! I cooked for my brothers and sisters! This is a parallel universe I swear. You know I had never heard of Biscoff before this post? So this has been very educational. I still get excited when I encounter a Lazy Susan. Maybe said Susan was just lazy and didn’t want to bend down to grab ingredients or reach across the table to pass the potatoes. I like your addition of whole wheat flour! I’d bet you can find it. I was honestly surprised to find it here. It’s an English product so… good luck!! It’s awesome! Whoa, I need to find the Biscoff spread. Harris Teeter or?? I’m pretty sure I’ve had Biscoff cookies at my mom’s house or am I making that up? Maybe. We had a giant lazy Susan in the middle of our kitchen table. I distinctly remember spinning it way too much during dinner and my father appreciating it not so much! Your bread looks just delicious! I think I bought it at Ingles. It’s not hard to find if I can find it here, I’ll promise you that. It’s usually with the peanut butter, Nutella, etc. Thanks, Allison!! BUY IT!!! Biscoff Spread is my new happy stuff. Now the Nutella has a friend. 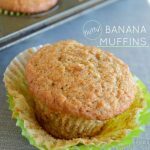 I’m starting to come around to bananas…using Biscoff spread might just be the ingredient I need to make me a banana lover! Yup. Biscoff will for sure do the trick. Sooo not sad!! There are things that I can’t get here and when I finally find them I go bananas. Hope you’ll try this bread! I LOVE it. Hi Heather just wanted to drop by and let you know I finally got my hands on some Biscoff! 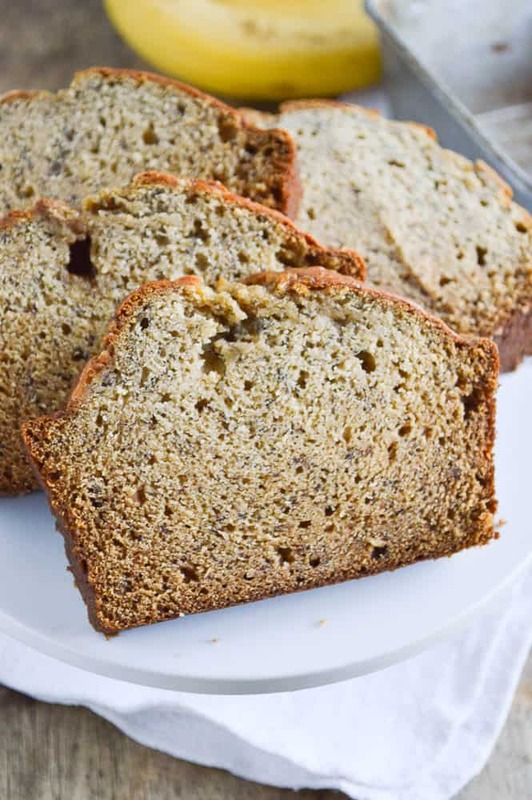 😀 So you can bet that this banana bread will be on our menu this weekend!